A non-surgical face-lift ‘re-drapes’ the facial skin. It starts by recreating a stronger cheek structure and refreshes your face, making it look younger and improving overall facial profile and symmetry. 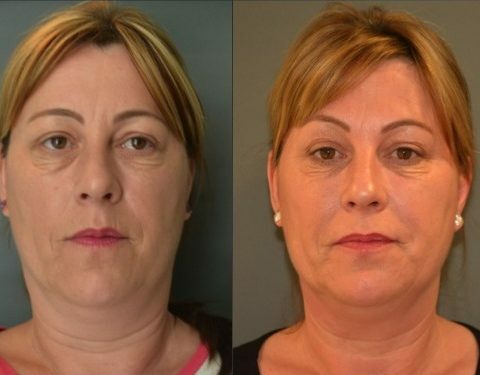 This treatment is an ideal alternative if you want to lift and rejuvenate your face without the recovery time of surgery and without creating the ‘wind-tunnel’ look that can often result from a surgical facelift. We will usually recommend a combination of fillers, threads and Botox to meet your desired treatment objective. Fillers help to restore lost volume, re-contouring and sculpting the face, thread lifts are used to lift the brow, cheeks and jowls areas and Botox can be used to increase collagen stimulation and lift muscles that pull the face downwards. A combination of these treatments will tighten the skin, reduce sagging and improve your facial contours, giving an overall look that is fresh and youthful. The desired treatment objective of every patient is at the heart of every non-surgical facelift. The treatment is highly individualised to cater towards the improvements and ideal look for each person. Non-surgical facelifts are a minimally-invasive practice that can reverse the ageing process, improving the facial aesthetic by promoting symmetry and highlighting naturally beautiful features. 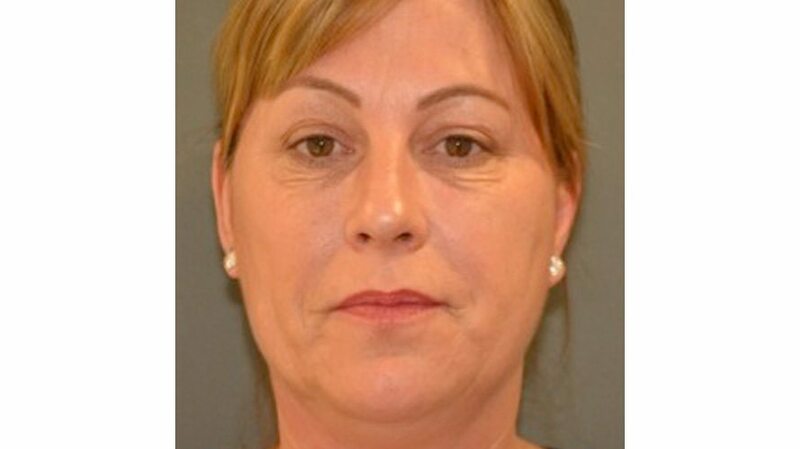 If you want to find out more about our non-surgical facelift or to book an appointment, get in touch with the Illuminate Skin Clinic in Kings Hill, Kent today for an initial consultation with one of our facelift specialists. We use a combination of different treatment techniques to deliver the best results for each individual patient. Botox is used to relax muscles, removing unwanted wrinkles. Fillers and threads are used to lift your skin and add plumpness and volume to your face, making the skin tighter, fresher and younger looking and enhancing your facial profile. Botox injections will be made first if being used, with fillers and/or thread treatment usually about 2 weeks later. Treatments are administered in clinic and you will be lying down. Anaesthetic will be given if threads are being used. This will depend on the combination of treatments used. If threads or fillers are being used then some minimal discomfort may be felt during treatment and for the following 2-3 days. Visible bruising and swelling are also possible. Who is a Facelift suitable for? Anyone aged 18 and over, although most patients are aged 40 or over. 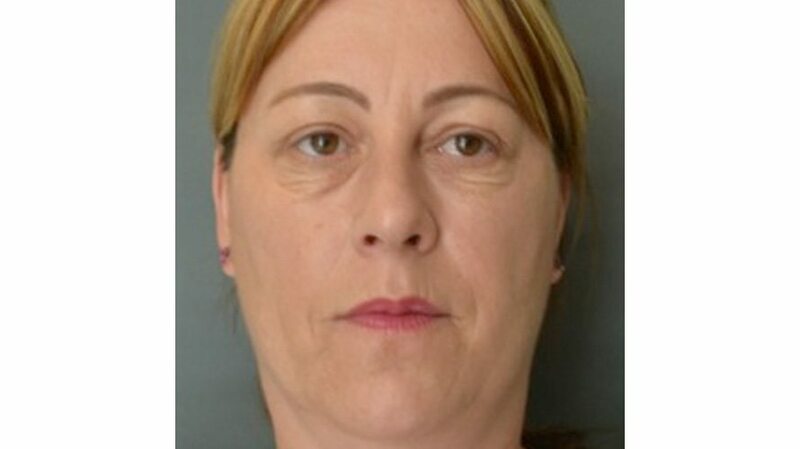 This treatment is not suitable for older people with very heavy excess skin.